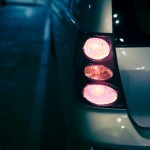 Car Maintenance DIY (Do it Yourself) can potentially save you a lot of money. It may be hard for you to believe me if you haven’t DIYed before. Let me give you an example: Front break pad change. After driving 50,000 miles or so (or earlier if you are a sudden break stop driver), you should pay attention to your front break pads to see how much break pad is still “left” on the pad. When the pad is about to all go, you start hearing squeaks and in the end the sound becomes loud enough that you realize there is something wrong on the breaks. Because the very previous front break pads of my own car went through this after 3 years with a set of new front break pads. I started to hear squeaks. The sounds wasn’t too bad, but the sound became bigger and bigger. I thought and felt something was really wrong. After take a quick look (this didn’t have to be a close careful look), the pad was basically gone, fully flat. The pads were just hitting the rotor. When you get to this point, you need to stop driving and start replacing the break pad as soon as possible because otherwise, you may end up replacing the rotor in the end. Ok, so how do we know how much it will cost to replace break pads? You just call your favorite dealer service shop, right?!? 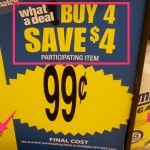 Let’s do a bit smarter and more frugal way of price check. This is to get a rough idea on how much it will cost to get the front break pads replaced (this does not include any rotor resurfacing, nor replacing rotors, just replacing the break pads). Get an estimate here from these places. OK, so it looks like it may cost something as much as $219. The break pads are usually around $40 for a pair, so if I DIY, I may save around $180. In the beginning, if you haven’t done the front break pad replacement before, you may spend an hour researching, watching YouTube, etc. It may take another hour or two to do the actual work. But remember, if this happens again, you will again be able to save that much or more (if the break pads come with Life Time warranty). If any auto repair tasks can save you over $100 with some of your labor, I would say go for it. Because this probably won’t just happen once this time. You will probably do it again and again if you keep your car long enough. That will then become your permenent skill that you can utilize over and over, and you will save much more later on. 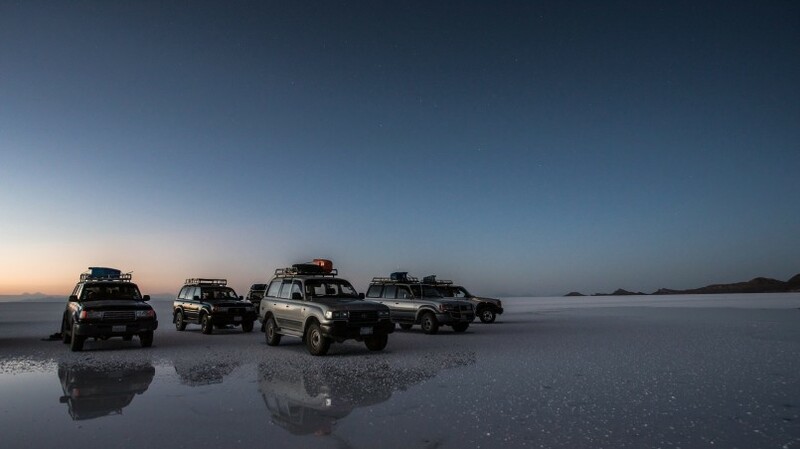 Car Maintenance DIY and Auto Repair that I have done includes break pad replacement, spark plug replacement, spark coil replacement, H2O sensor replacement, side door repair, engine gasket replacement, etc. as well as super easy DIY I already told you about here. Car Maintenance DIY Top 5 - Super Easy Secrets! Do you know where your battery is located under the hood?!? If you not, you should open up the hood and see. Anyhow, this site shows more DIY items. It is a rectangular shape with two thick electrical cables connected. Obviously, when one (or both) of the connection is loose or comes off, then the vehicle would stop. So regular maintenance of the battery is pretty important. Sometimes, you also see blue/green acid accumulated at the terminals. It is recommended to clean it when you can, but it may be hard to take those off. Believe or not, some people say you can use a regular Coke (?) to clean or use some battery clean spray, etc. Anyhow, the battery usually lasts from 3 – 5 years. If your battery fails after these periods, you should just replace with a brand new one. The replacement itself is pretty easy. The battery price varies, around $100 or so for a passenger car. If you buy it from Auto Zone, they can also swap it out for you in no time. I recently got this one. It works very well. 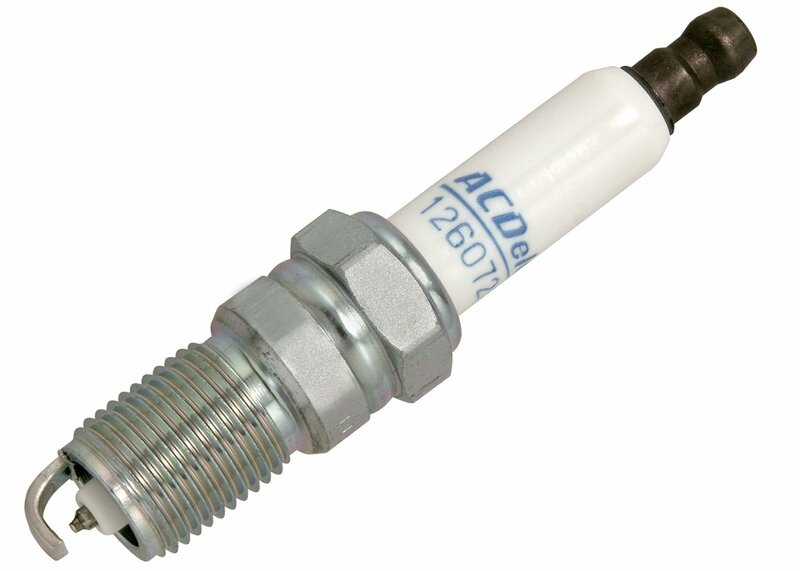 Spark plugs fire in the cylinder to generate power for moving. If you don’t have spark plug firing, that’s a misfire, and you will certainly feel something while driving. 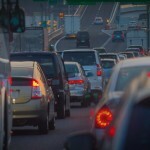 Usually, larger vibration or engine hesitation can be felt. Your car will either have four, six, or eight plugs. It depends on how many cylinders the car has. Remove the wire to the first spark plug only. Do not do this simultaneously on all the plugs as each plug has been installed in a certain order, which you need to maintain. Use the spark plug socket and extension on your ratchet to remove the spark plug. This site has a pretty good advise on what to do with Spark Plugs. Sometimes, even though the core lead of the spark plug is worn, you can’t really tell while driving. Since it takes a while for the lead to get worn, you basically get used to how the car drives, and the subtle difference is hard to feel or visualize. I think I have been mostly replacing at around 20K miles or so, but check with your maintenance manual. Also, you should get a socket wrench for your spark plug as well as the gap tool. Usually, the gap is adjusted already to certain specifications, but in case it is not set properly, you can adjust on your own to make sure sparks would fire properly. These are pretty good tools to have. If you maintain spark plugs multiple times (or on multiple cars), they pay for their own prices! Replacing head lights are something you may have to do from time to time. It’s just part of car’s life. This site has a quick run down of what’s involved. With a screwdriver, remove the screws that connect the headlamp frame to its bracket. 2. Disconnect the electrical connecter located in the back of the lamp. 3. Remove the headlight from the bracket. 4. Replace the headlight with the new one you have purchased. If you want a visual step-by-step instructions on how to replace the head light bulb, a site like this can help you tremendously. Usually, it’s pretty easy to replace this. 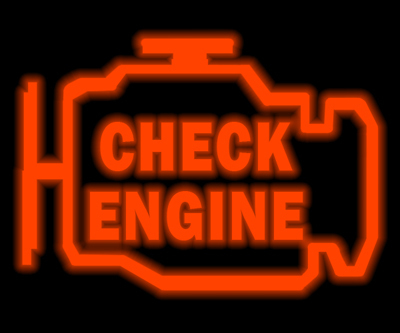 Engine Light check is something you might have seen in the past, and it can give you a lot of stress since you may not easily know what the root cause is. This Engine light can turn on when the regular engine oil replacement warning comes on every 5K miles. In this case, you won’t feel anything different while driving, and as long as we change oil soon, that’s no problem. Other times, it may create more issues. For instance, if one of your cylinders starts misfiring, then you will feel larger vibrations and you need to get it checked out very soon. If you go to Autozone, they can hook up an engine light code reader and print out the code for free. If you have a bluetooth capable engine code reader and a smart phone app, you can also read it on your own. This bluetooth capable engine code reader is very help and I actually got it on my own cheaply. I also got some apps to use. You probably should keep these handy in case you start experiencing some issues. This site has some information on diagnosing misfiring. 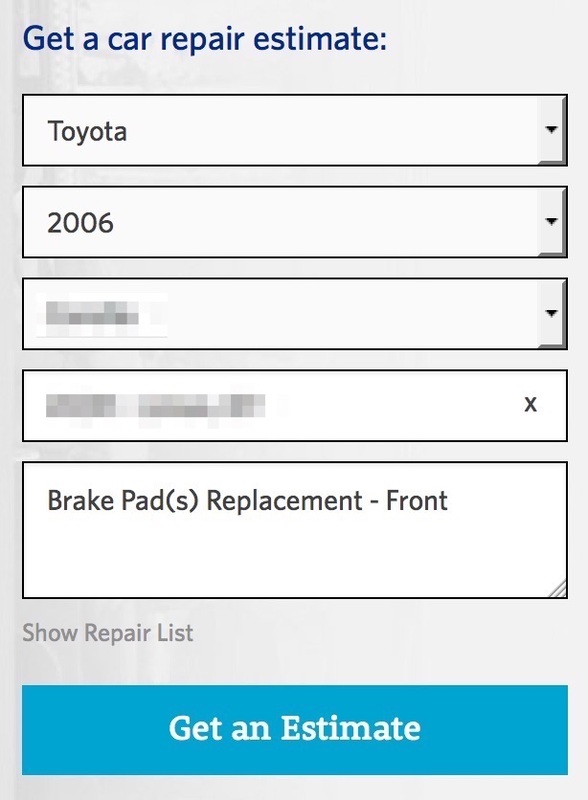 Maintenance Log is not really a DIY task to fix something, but to keep a record of all the things you do on your car so that you can refer back to it later on. For instance, we talked about replacing air filter in the previous article. This air filter has a certain model number for your car. The maintenance log can keep this information so that you won’t have to look it up later on, saving you some time. I use a smart phone app to maintain Gas receipt and service receipt contents. There are many avaialable so you can Google it and use the one you prefer. 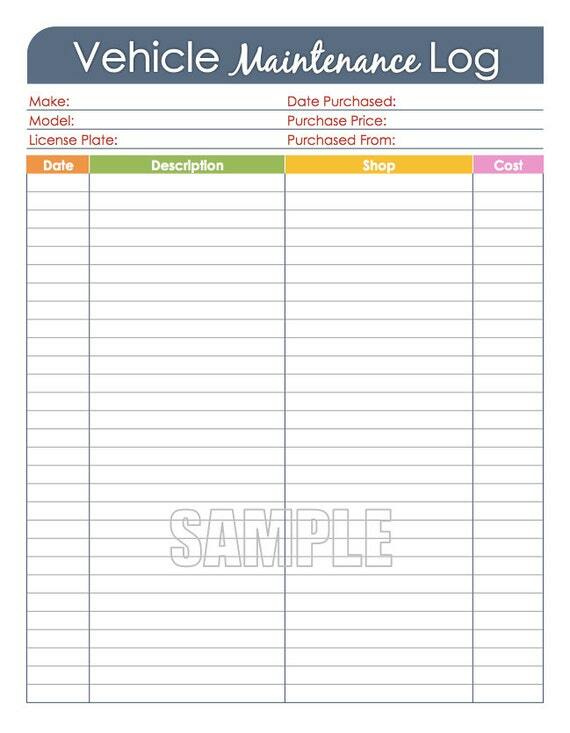 This site also has a printable car maintenance log you can use if you would rather like to “write” to maintain record. These are not necessarily rocket science. There are many YouTube tutorials and other materials available for you to conduct on your own. I hope this content has been helpful, and hopefully it gave you some ideas of what to do for your car next time when there is a need on your OWN. Do you do other car maintenance DIY? If so, let me know what it is in the comments below! 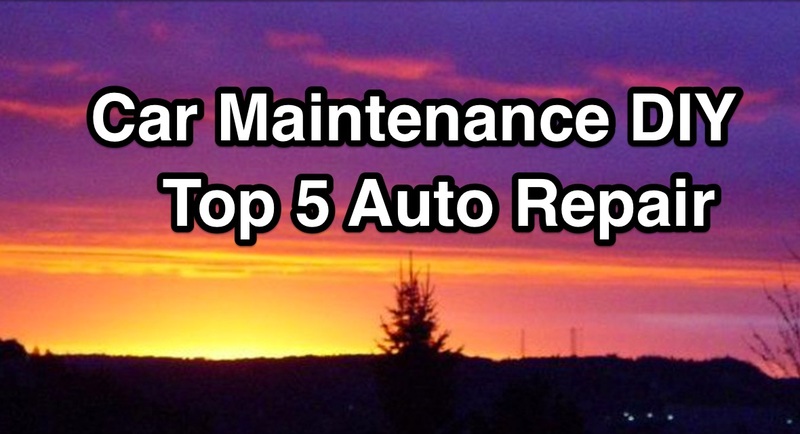 Car Maintenance DIY Top 5 – Super Easy Secrets!